WORCESTER BUSINESS GETS BEHIND EARLY CHILDHOOD DEVELOPMENT! On 11th October 2018, CEOs and business leaders from prominent Worcester businesses met for a business breakfast jointly hosted by First National Bank and the Do More Foundation, the CSI (Corporate Social Investment) arm of RCL FOODS. They met to understand more about the power of early childhood development to change the future for the better for individuals, families, communities and indeed our country. Scientific evidence proves conclusively the critical importance of early brain development and how, by ensuring babies and very young children have the best start in life, we can set them up for success to become happy, productive adults. About 80% of brain growth and development takes place before age 3 and about 90% before age 6. 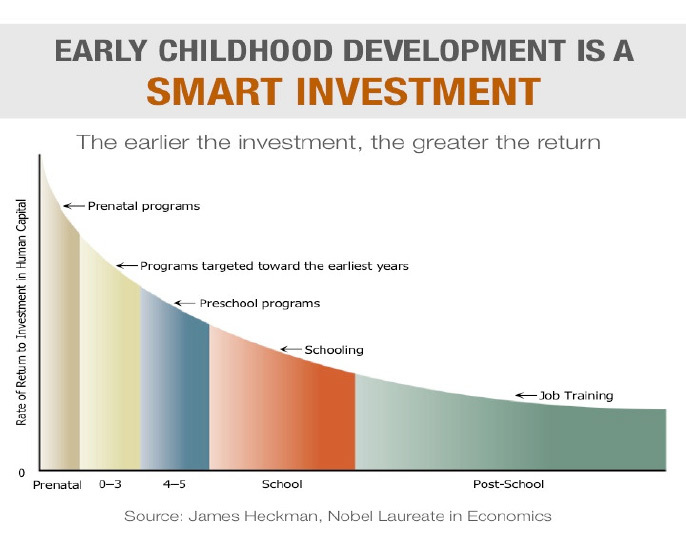 In fact, Dr James Heckman, who won the Nobel Prize for Economics in 2002, proved that investing in the early years resulted in the greatest return on investment in human capital development. Brain development and early learning start in the womb and develop dramatically in the very early years. Babies and young children need love and care in a family, good nutrition including exclusive breastfeeding for the first 6 months, good health care, safety and protection, and early stimulation through play, language, stories and song from birth. 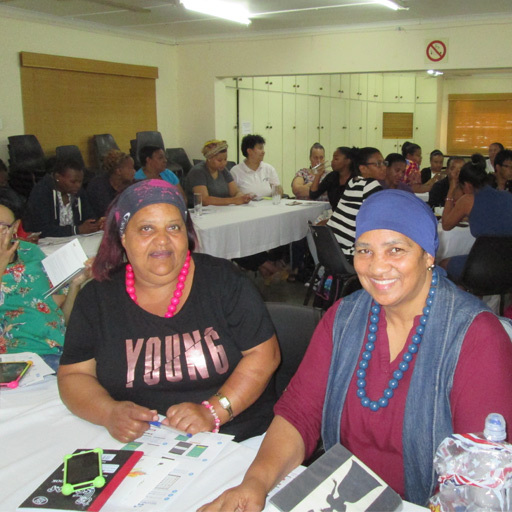 In October, Principals from Worcester Early Childhood Development (ECD) centres (creches and pre-schools), attended a workshop on promoting and supporting early literacy and numeracy development for their young learners. The workshop was facilitated by staff from Wordworks, a specialist early literacy and numeracy organisation. Participants also had an opportunity to upload the Wordworks App onto their phones. This App gives them daily ideas of activities to do with the children, as well as access to Nal’ibali stories.